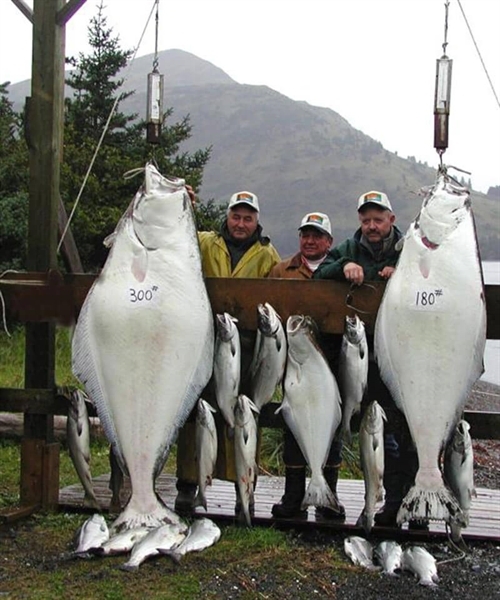 Our Kodiak Alaska Fishing Lodge is a first-rate fishing lodge where you will be able to get the best of Alaskan fishing in a beautiful and remote island location. Raspberry Island Lodge is staffed by experienced and knowledgeable fishing guides who will take you to the best spots in the area. Any fisherman or woman will love their stay here in the beautiful wilderness of Alaska, with a gorgeous lodge to stay in. 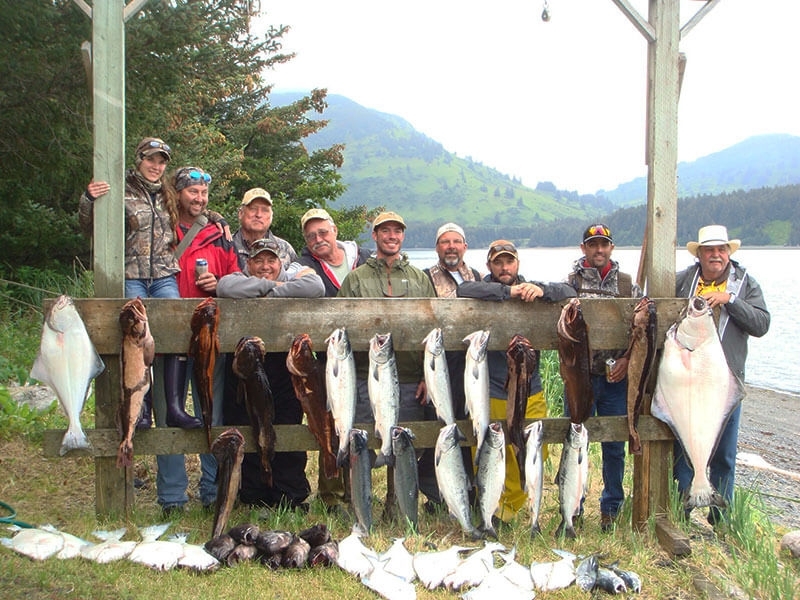 The Kodiak Alaska Fishing Lodge offers you the trip of a lifetime. Enjoy our beautiful and rustic fishing lodge, appreciate the beauty of the island, and have amazing fishing with our experienced fishing guides.  We will help you enjoy hours of fishing. 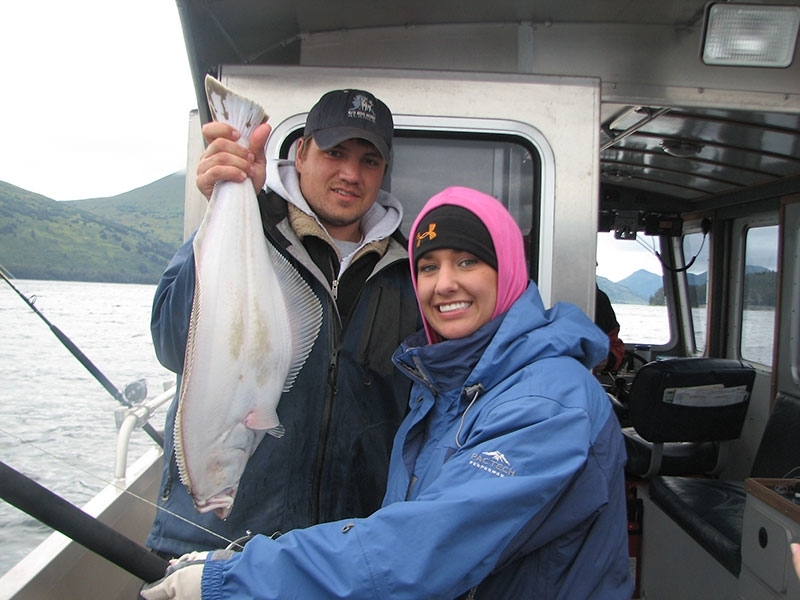 Make Kodiak Alaska Fishing Lodge your next destination in Alaska. You will be able to experience the full spirit of Alaska among the rugged and remote beauty on Raspberry Island. You will be able to not just fish, but take hikes among the hills and forests of the island, watch for whales, relax in the rustic but comfortable lodge, and enjoy your time in the true environments of Alaskan beauty. Welcome to Raspberry Island Lodge! 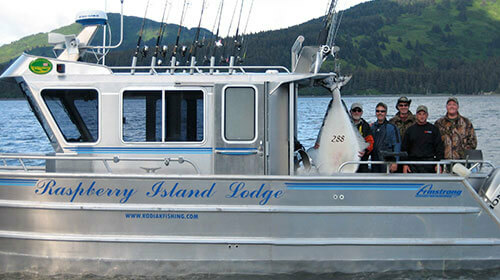 Raspberry Island Lodge offers the finest fishing in Alaska. 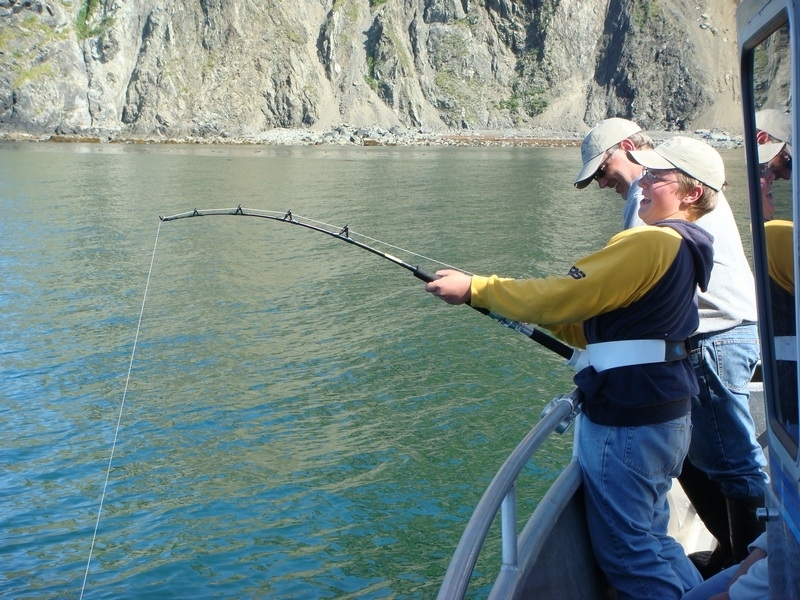 Located in the Kodiak Island archipelago, Raspberry Island Lodge offers both saltwater and stream fishing. Species available are salmon, halibut, rockfish, dolly varden, and even shark. If you are looking for a new and exotic adventure in the wilds of Alaska, consider us for your next Alaskan vacation! We offer a trip of a lifetime with our beautiful surroundings, comfortable lodge, affordable prices, great activities, and of course, all the memories you’ll earn when staying with us! Alaska is truly a memorable and remarkable place, and we know that you’ll never forget this extraordinary land once you have come to Raspberry Island Lodge. Let us help you understand the majesty and wildness of Alaska. 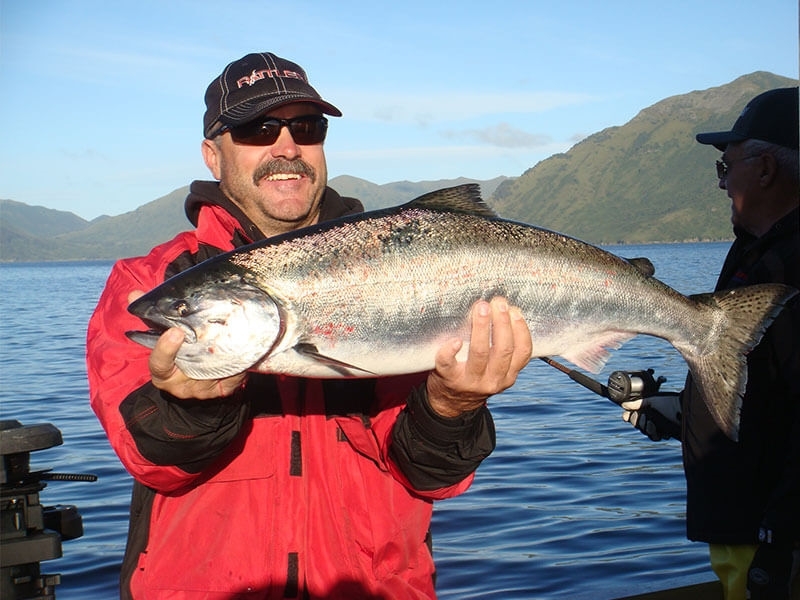 Raspberry Island Lodge offers great fishing tours and a fishing lodge for all your lodging needs.